Small businesses often look for innovative ways of advertising their products and services. Billboards are an effective way of offline advertising for small businesses. Even in the era of online advertising, where everybody uses social media for marketing their business, billboards are an effective method for advertising of products, services and events. From startups to small businesses to multinational companies all are using billboards to advertise their brand and business. Coca-Cola, BMW and McDonald’s are some of the big names that use billboards for advertising their brand and products. The main advantage of using billboards is that once installed at a location; they continue to advertise your brand and offerings all the time. Moreover, it is a cost-effective form of advertising as you need to invest only once. This post explains the five ways in which small businesses can benefit from billboards. 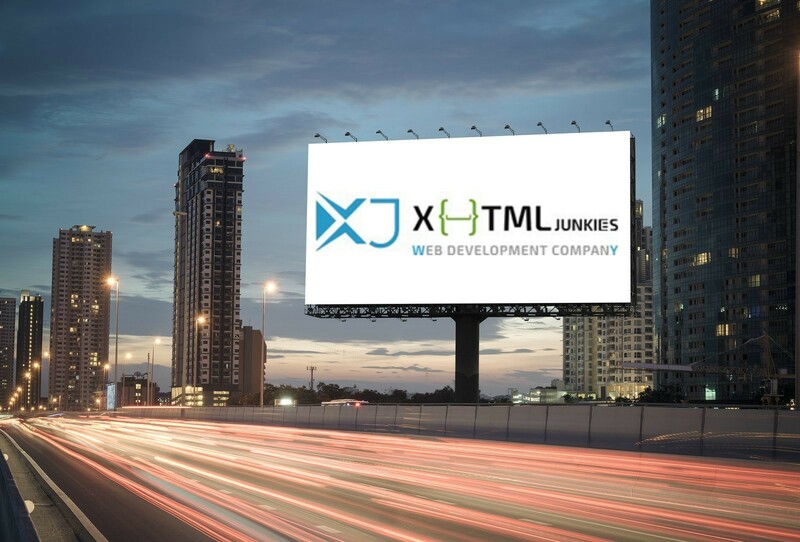 Billboards are large in size, and they are placed in busy locations like bus stops, railway terminals, intersections, shopping malls, traffic signals and crowded public places. They are visible to a large number of people as they are installed in places visited by a large number of people. Due to their giant size, they are visible from a distance. The bold colors and graphics catch the attention of people and leave a long-lasting impression on the viewer. 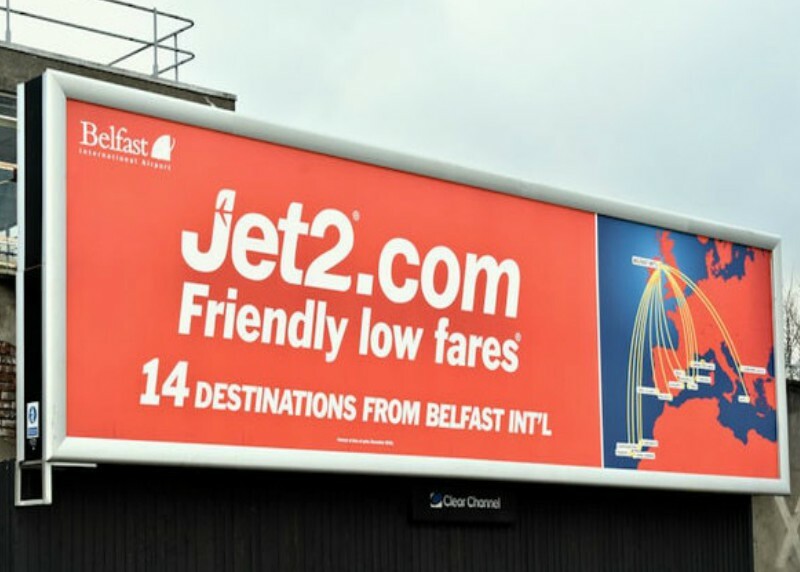 Billboards are similar to aluminium signs, with the only difference that they are large in size. Moreover, they are a great means of customized advertising to target a specific audience. For example, if you own a bookstore that sells school books, you can place your billboard close to schools, where it is visible to students and parents. 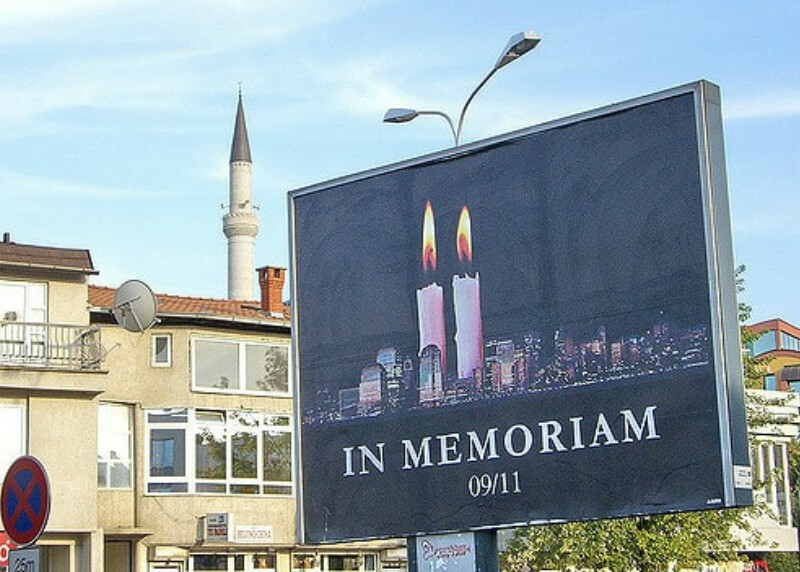 Unlike other ways of marketing where your advertisement is displayed for a limited time, billboards continue to display your advertisement, until you replace them. For example, in social media advertising, when you place your ad on Facebook, it becomes visible in the feed of users only once. However, in case of billboards, your advertisement is repeatedly seen by the potential customers. They create a memorable image in the minds of viewers, and they remember them for a long time. Billboards use vinyl ink for printing and are installed on aluminium frames that can withstand harsh weather conditions. So they are not destroyed by sunlight, rainwater or mild winds and continue to market your brand and products. Brand awareness is the most important element in the marketing of a business. People like to buy from a brand which they know well and trust. 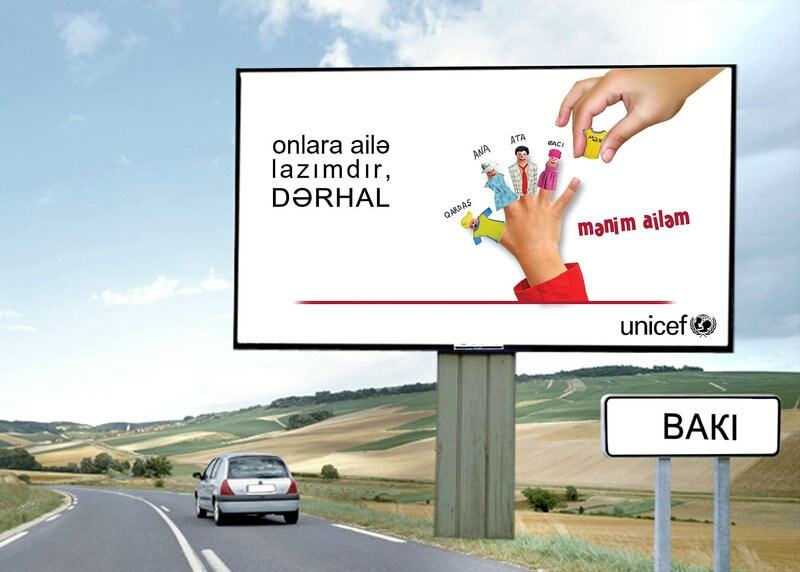 Billboards are highly effective in creating brand awareness among people. When you display your brand logo or image along with your product or service on a billboard, it helps to communicate your brand to your prospective customers as well as the general audience. This is beneficial especially for new businesses as they need to build a brand image. Billboard designs are eye catching and memorable. So they make your potential customers know about your business and create a great brand image. When you build a strong brand, selling a product or service is not difficult. Billboards are a great way to target a wide audience with a single advertisement. 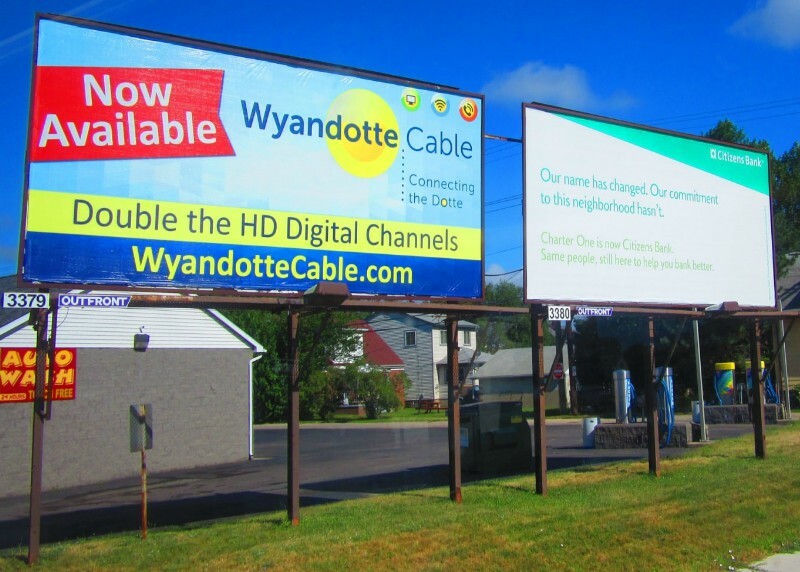 Unlike other forms of marketing that target a specific audience or community, a billboard helps you to reach a wide range of the general population. For example, you advertise on Facebook to a particular group or community of potential customers, but billboard advertises your offerings to a wider audience. Billboards are extremely beneficial for widely spread businesses which attract a wide range of demographics. It also helps you to find customers that you might not expect would be interested in buying your offerings. Moreover, in other methods of advertising, you need to pay again and again to place your advertisement. But billboards are a one-time investment which continues to advertise your brand and offerings for a long time. The return on investment can be too high, that the effective cost of creating a bill board, might become zero in a short time. In the era of online and digital marketing, offline advertising still works best. Billboards are widely used in Australia by local and global businesses for advertising their products and services. Among the plethora of benefits offered by billboards, the above-given points are the most important and beneficial. Stephen Charles is a renowned blogger, passionate to share amazing and helpful information with people on multiple niches. He loves to share his experiences with office signage Brisbane, healthcare, news, technology, and sports enthusiasts from around the world.